Last night, the Kansas City Royals became the 1st team in MLB history to sweep the top seeded team in the MLB Postseason. KC sent James Shields to the mound, who pitched 6 innings of 6 hit ball, before handing the ball to the baddest bullpen in the MLB. Kelvin Herrera, Wade Davis and Greg Holland sealed the game and preserved the sweep. The Royals ended a 29 year absence from Postseason play, and are now 4 wins away from a World Series appearance. The only thing standing in their way is the Baltimore Orioles. 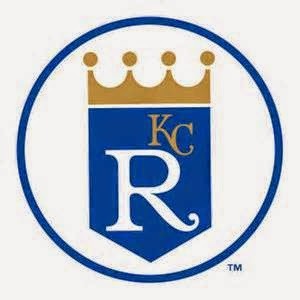 How Did Kansas City Build This Royals team?